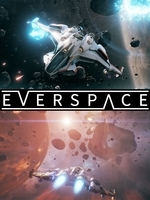 Rockfish Games has announced that its roguelike space shooter Everspace has left early access. Therefore the full version is now available on Steam, GOG and Xbox One. 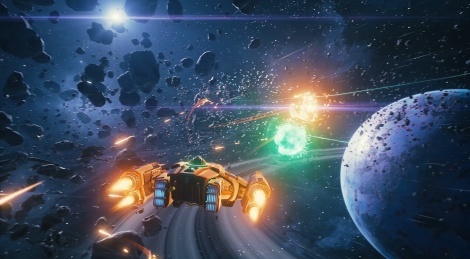 The 1.0 build brings full VR support, voice-acted story, a new boss fight in the revamped final sector. looks great, but how does it play compared to the likes of galaxy on fire series? That's probably a pretty fair comparison, from what I remember of Galaxy on Fire. But yeah this game is "rogue-like" in that you start over from the beginning over and over (whilst keeping some of your progress each time you restart). And the flow of the levels is non-linear and felt different each time I played, which admittedly wasn't long enough to make a full assessment. Oh wow, I didn't know it was getting VR support. Maybe I'll have to give this another shot.